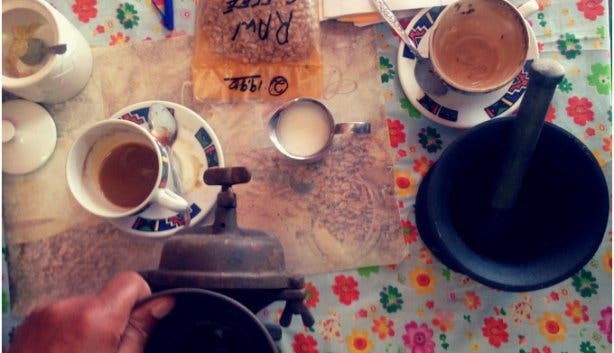 From its aromatic allure to its spellbinding power to take a casual coffee shop chat among strangers into a memorable experience, one thing is certain; there is an unexplainable power to the bean. So much so that South Africa has seen gigantic growth in the java business. 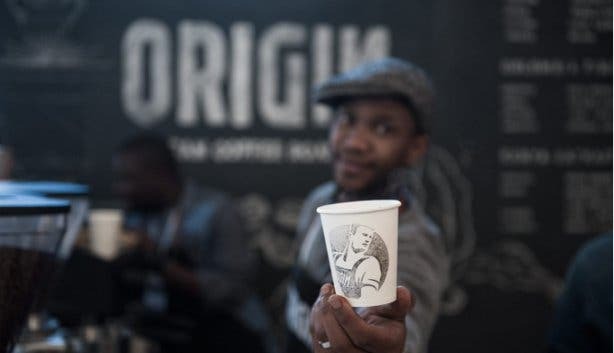 In fact, the South African Coffee Club reveals that in just 10 years, the industry has grown from a mere 20 roasteries to over 100 spots mapped throughout the country. 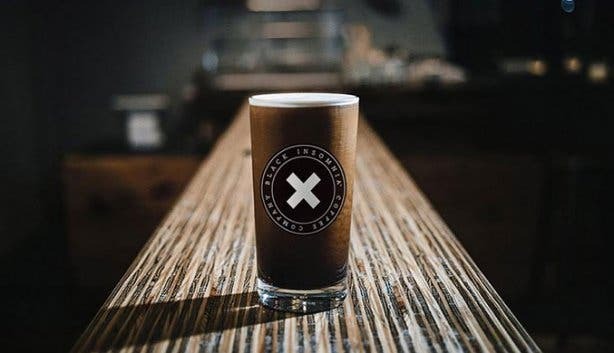 We thought to ask those in the game about just how this coffee trend came about in the Mother City. We spoke to three industry leaders to uncover the history of when and how our seaside metropolis came to have a lustrous affair with the coffee bean. 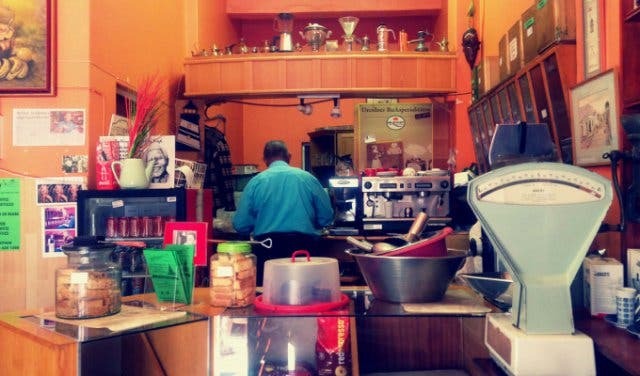 “Back in the day, it was tea that ran the Mother City,” begins Anthony Swartz, owner of one of the oldest coffee shops in Cape Town, Anthony’s Golden Cup on Loop Street. 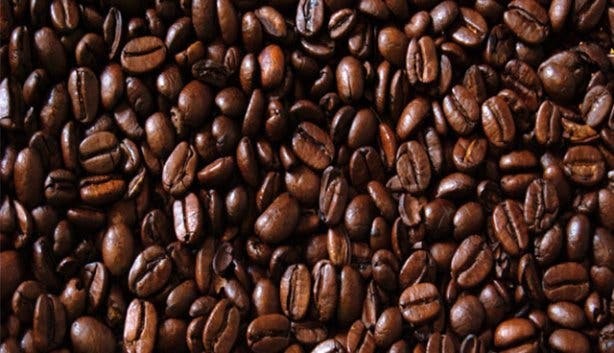 The friendly coffee connoisseur has been roasting coffee since the 60s. 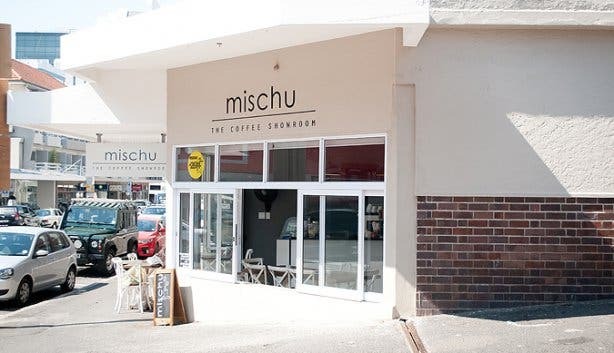 He even worked for what he calls Cape Town’s first ‘proper’ café (back then known as a tea room that also served coffee), the Importers Tea and Coffee. “I fell in love with coffee long before that though,” he continues. 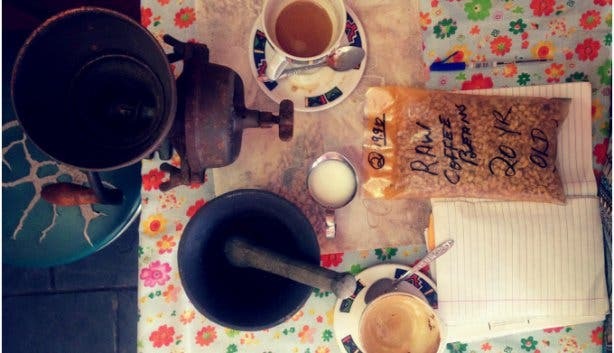 Before he moved to Cape Town from the countryside to look for a job he would watch how his mother prepared coffee every morning for his father’s journey to work. Although Anthony cannot specifically recall when the precious bean first officially landed on Mzansi soil, he does remember the days when coffee quickly ascended to be the next best drink. 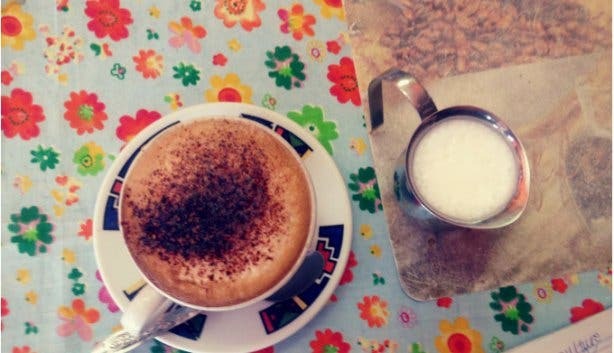 In fact, the mysterious java became a beverage that went hand-in-hand with social status; those who could afford the rich brown brew could drink it in its pure form, while those in the ‘lower’ scales of society simply enjoyed the coffee mixed with chicory (an additive found in many instant coffees today). It was during his time working for Importers Tea and Coffee that Anthony developed professional roasting skills and opened his own coffee shop. 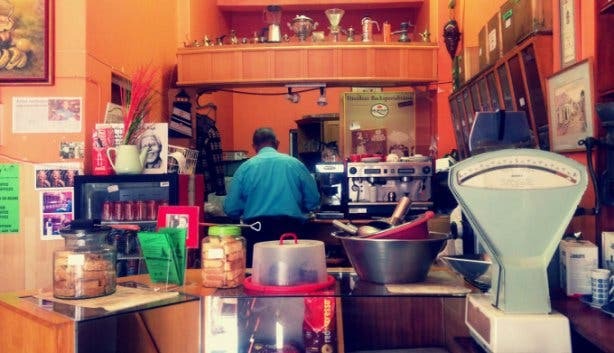 Since then, the java maestro has seen cafés come and go, and not many making a lasting impact. That was until the mid-2000s when something began to change. The year is 2005. 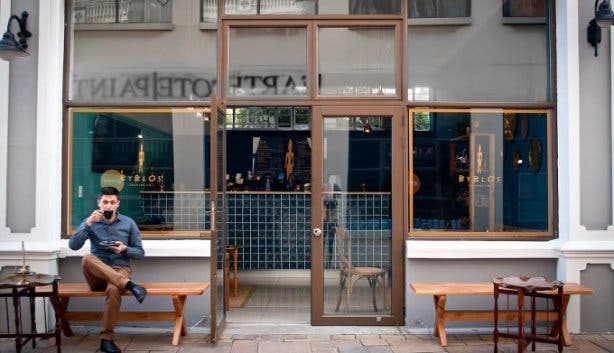 There are only a handful of speciality coffee shops around, which is something Canadian Joel Singer notices the moment he lands on Cape Town soil. This reason, coupled with a strong passion for coffee, led him to open his very own company, Origin Coffee Roasting in the City Centre. 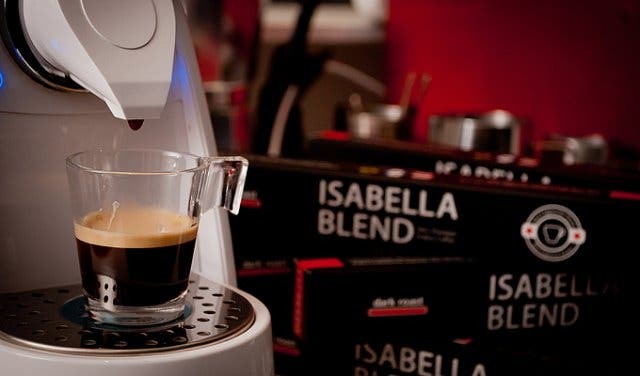 The brand is now widely regarded as the pioneer of the new coffee culture in Cape Town. Fast forward to 2006 and another java maestro, Mikhael Bou Rjeily, makes his way to the Mother City, this time from Lebanon. He too sees a massive gap in the market and makes a plan to do something about it. And so the award-winning barista moves here permanently, trains countless baristas, and later opens two cafes (mischu in Sea Point and Byblos in Woodstock) and the mischu Coffee Academy that trains baristas, teaches coffee lovers how to prepare the perfect cuppa at home, and even how to start their very own java shop. Today, the Mother City is bursting at the seams with cafés, restaurants and, as an extension of this, really good coffee. From the Rosettas and Truths to the Bean Theres and the Deluxes (and let’s not forget Black Insomnia Coffee Company, officially ranked as ‘the world’s strongest coffee’), there is an endless array of exceptional roasters to choose from. And then there are coffee academies, associations and competitions, all things that didn’t exist little over a decade ago. Mikhael alone, through his award-winning barista skills, teaching, and coffee academy has trained over 1 000 baristas. 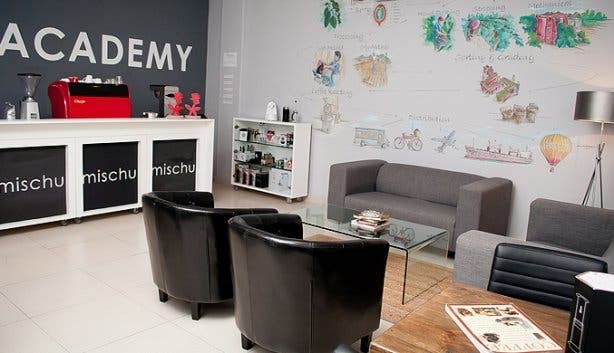 Origin’s coffee academy boasts similar numbers. The brand has also played an immense role in the founding of the Speciality Coffee Association of South Africa. This association is responsible for pioneering and driving the South African Barista Competition. In short, the speciality coffee trend is constantly rising to greater heights. Cape Town has the largest number of independent roasters in South Africa and is becoming widely recognised as the coffee capital of Africa. With such growth, it’s only apt to ask: is this coffee-drinking culture here to stay? Anthony, who has been roasting coffee for over 50 years, has seen countless coffee spots open shop only to have to close their doors again. “The key to long-lasting success in this industry is passion,” he says. Both Jorge Alberto, master roaster and coffee expert at Origin and Mikhael of mischu reiterate the point about passion. “We are not primarily here to make money. We’re here to make really good coffee,” Jorge says simply. 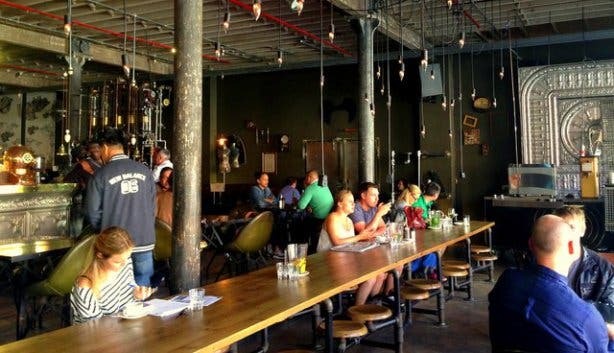 Cape Town is a city that consistently comes out tops on travel bogs, which also works to expose the rest of the world to Mother City’s burgeoning coffee scene. Look at Truth Coffee being voted the best coffee shop in the world by the British Telegraph, for example. “The elements are definitely playing in our favour,” says Jorge. Cape Town has certainly come a long way when it comes to the rich brown brew. Tea rooms once ruled the city, but have since made way for a bean that has, for centuries now, had parts of the world captivated by its aroma and taste. Who knows, if the Mother City speciality coffee scene keeps this up, it could be well on its way to being recognised as not just the coffee capital of Africa, but of the world. Looking to make the most of your hot cuppa? Here are some tips on How to Make the Most of Your Coffee Drinking Experience. 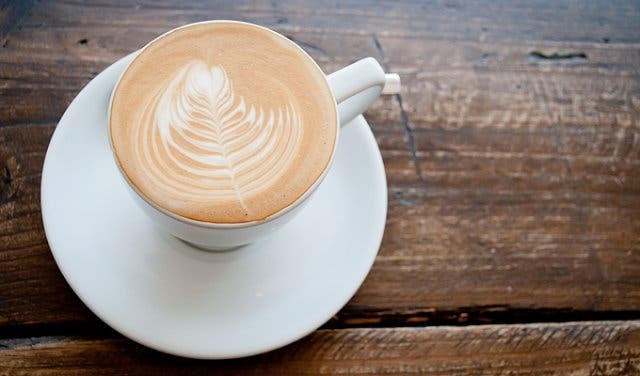 If you're also on the hunt for the finest cafés in the city, have a look at the Top Coffee Shops in Cape Town.